Happy Friday! I'm so glad this week is over. I haven't been having the best week so I'm very ready to lay on the couch and watch Netflix. I have a quick mani to share with you. 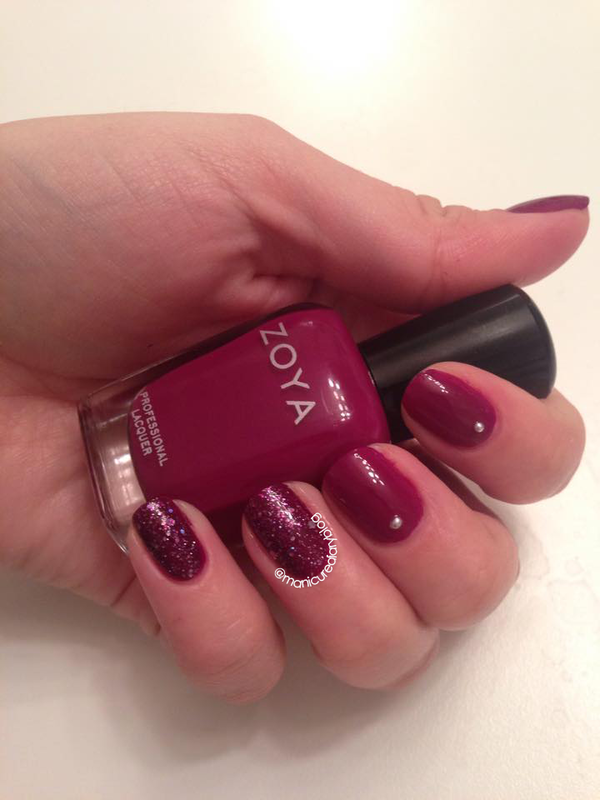 I decided to pull out Zoya Margo, a gorgeously creamy red plum. This is definitely one of my favorite colors. 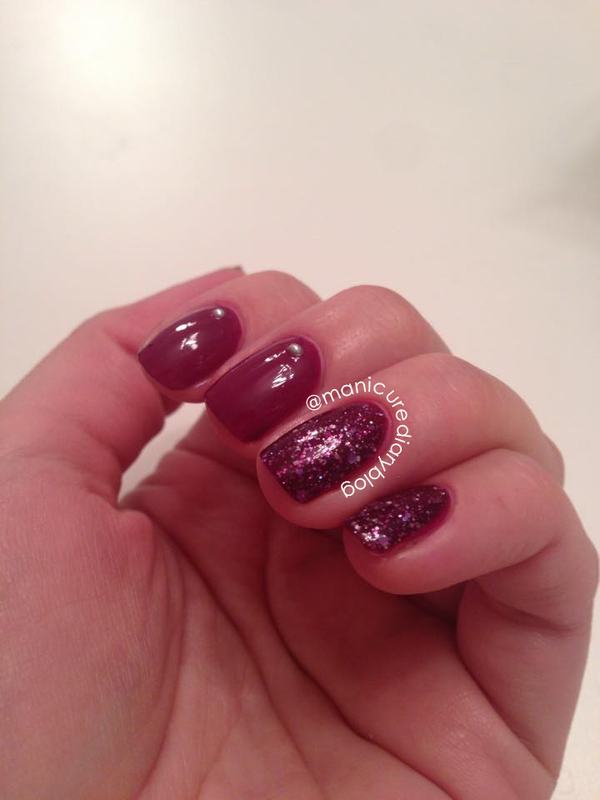 I paired it with Zoya Thea, a beautiful amethyst holographic glitter. 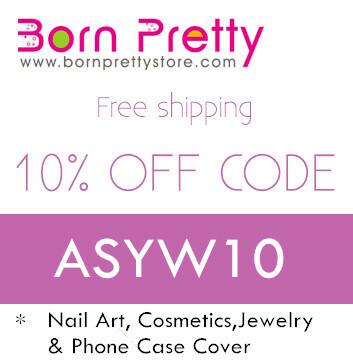 I also added those cute little studs from bornprettystore. This was a short and sweet post, but I have a couple of in depth reviews and one or two Valentine's Day manicures coming up so get excited for that! I hope you all have a wonderful weekend. Stay warm!